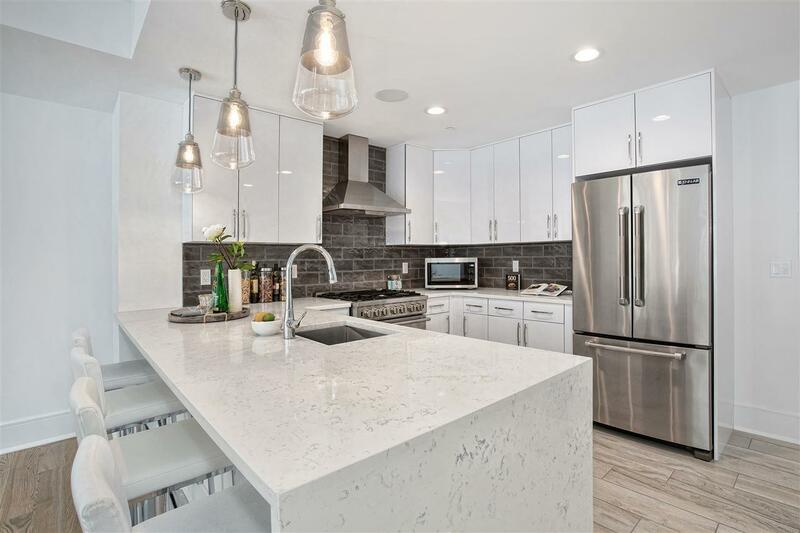 Extremely spacious chic and modern brand new 3 BR, 2 Bath home with stunning chefs kitchen complete with sleek waterfall quartz countertops and Jenn Aire appliances. 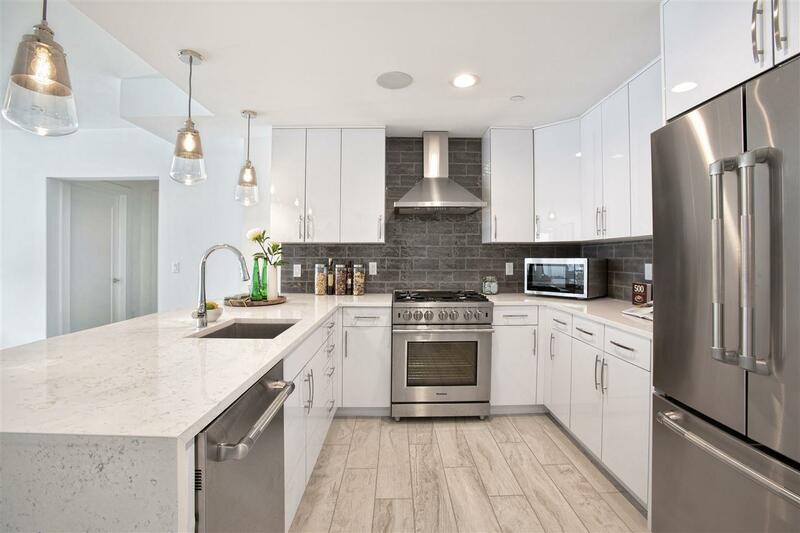 Spa-like baths include spacious walk-in shower with rain head and vanities with quartz countertops, oversized windows and beautiful hardwood floors. Some 2 brs have sweeping NYC views. Smart home technology includes choice of multiple sources to stream music throughout your elegant home. 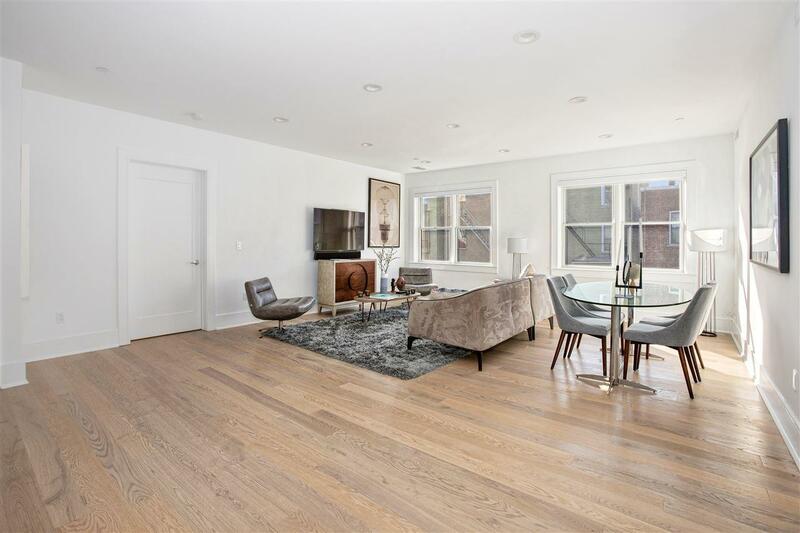 Custom closets, central air and parking create an urban oasis just one block to a short bus ride into NYC. 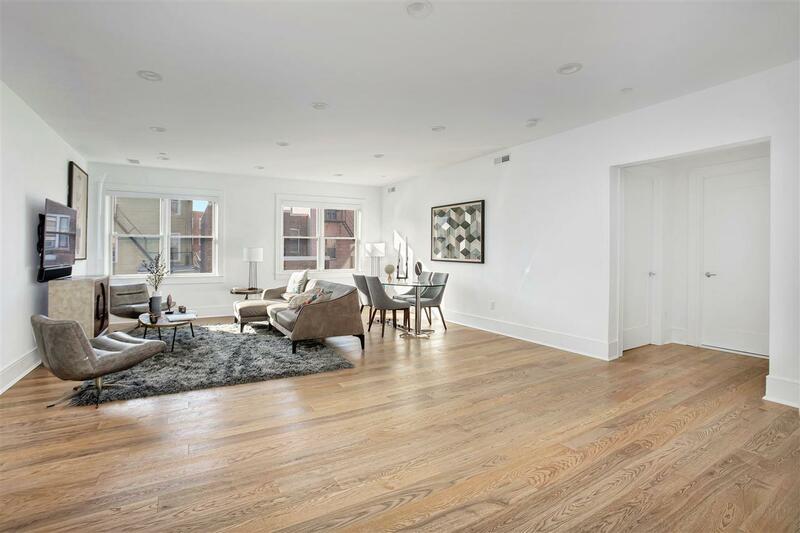 The abundant space and light, exquisite finishes and easy NYC commute make these homes an absolute must-see for the sophisticated urbanite! Inclusions 1 Parking Spot included. 55" Sony Tv included.